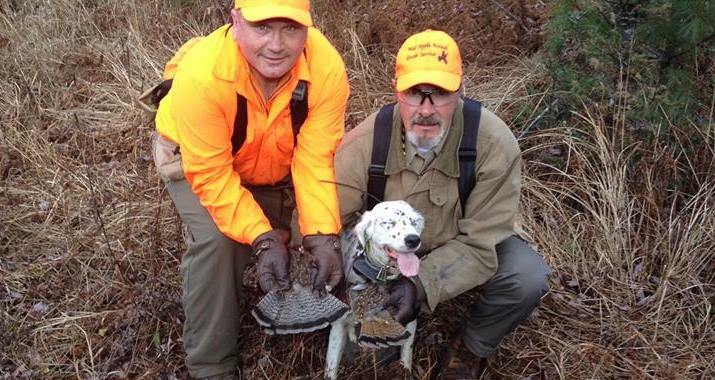 For the last few years Tim Kisieleski has often joined our hunts here at Wild Apple Kennel Guide Service. He didn’t carry a gun or receive compensation, but came along to help with the clients and get the opportunity to work his own dogs. In part because of Tim’s help, I turn away more people than I actually book for hunts. 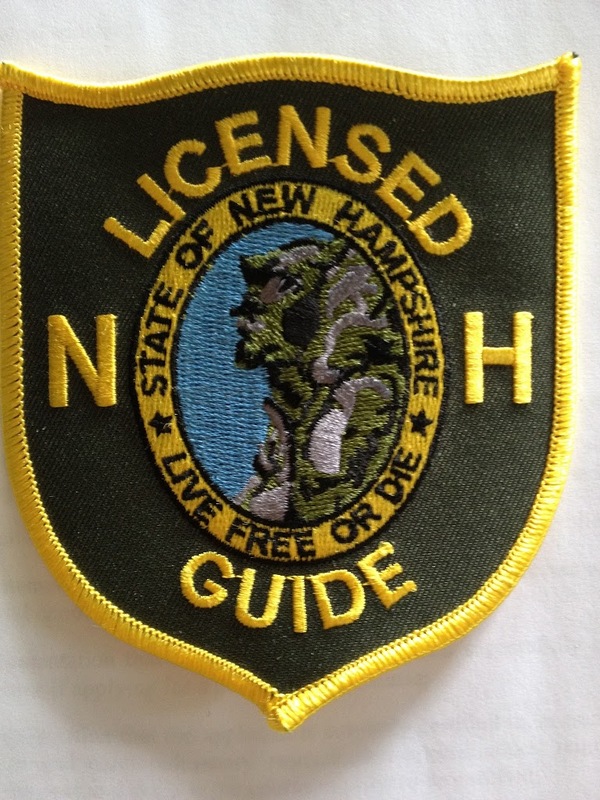 So, last year Tim decided to get his guide’s license and allow us to serve a few more hunters each fall. It turned out the testing process has become much more demanding in the last few years but Tim passed the orals on August 8th. 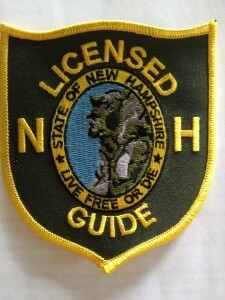 Tim is now a licensed NH Guide and we will be booking him for a few hunts this fall. There is also one hunt that he has donated to Project Healing Waters for the last three years that I have guided in the past, now Tim will do that hunt and I’ll now have a few open days in prime time in October. Use our contacts page or our Guide’s Page to contact us for more information. 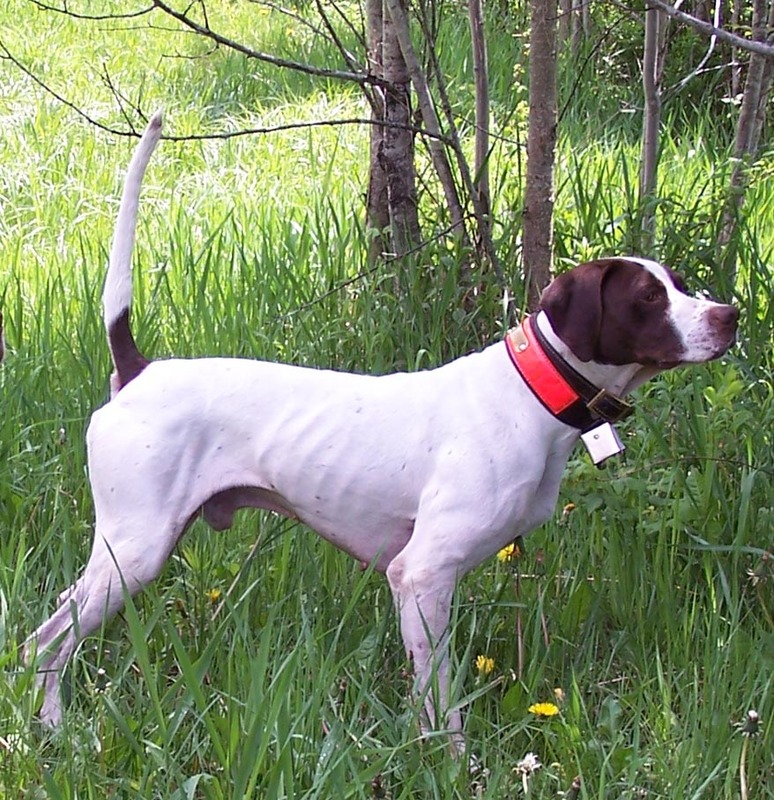 Posted in Bird Dog Training, Current News, Elhew Pointers, English Pointers, Grouse Hunting, Wild Apple Kennel. Very funny. usually that comment is made the other way around.